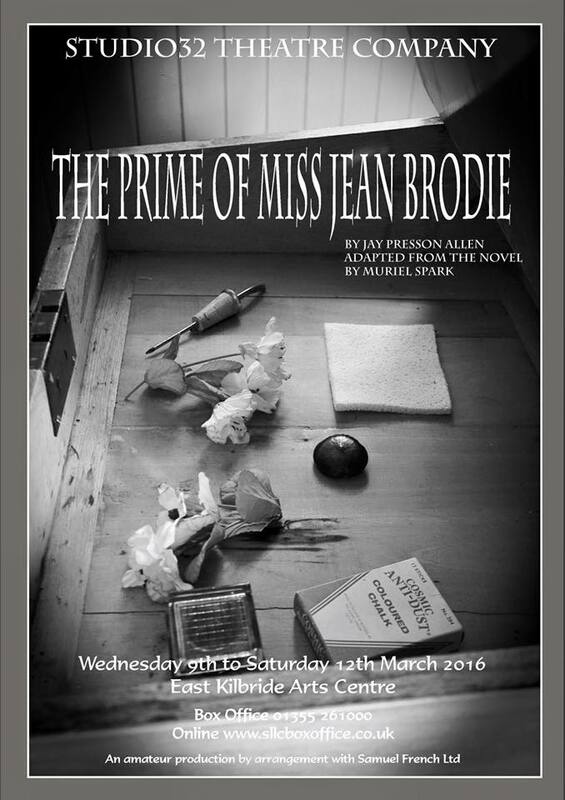 The Prime of Jean Brodie is about a teacher, a formidable figure who moulds young minds to her “set”. She is so intensely interesting that the girls admire her above all else. But Miss Jean Brodie is not honest. She procrastinates and then tells the girls to do as she tells them, not as she does herself. She is having an affair with the music teacher and has had one with the art teacher, and this is not the most exemplary conduct.